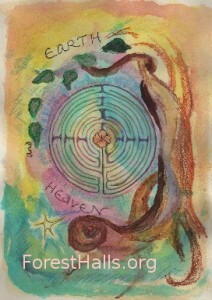 So delighted to be presenting my art once more at Vashon Intuitive Arts. Five of my pieces were included in the Day Of The Dead show in October. I’m honored that the good folks of VIA liked my work so much that they invited me to do a whole show of my own! Friday, January 9, 2015, – 6-9PM. First Friday Gallery Tour Opening. 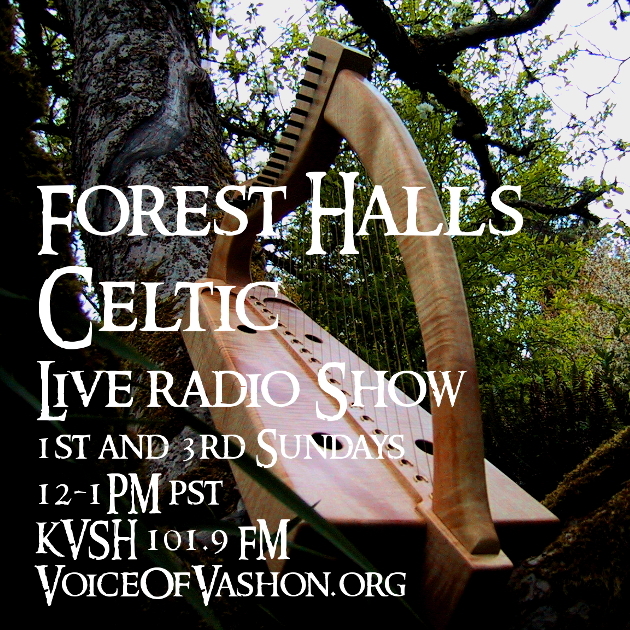 VIA – Vashon Intuitive Arts, 177331 Vashon Highway SW, Vashon, WA, 206-463-0025. Enter an enchanted realm in this showing of reflective and magical art in watercolor and colored pencil drawings and fanciful photographs. Show exhibits throughout the month. 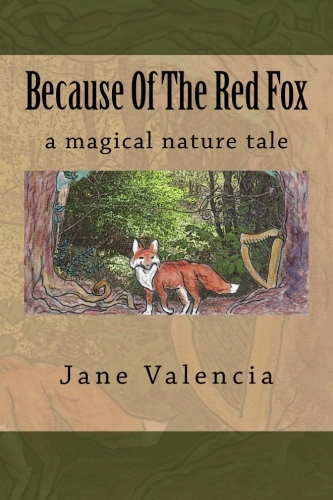 An artist who is also a harper, storyteller, and nature teacher, Jane draws upon her love of imagination, music, folklore, and the natural world in her creative expressions. 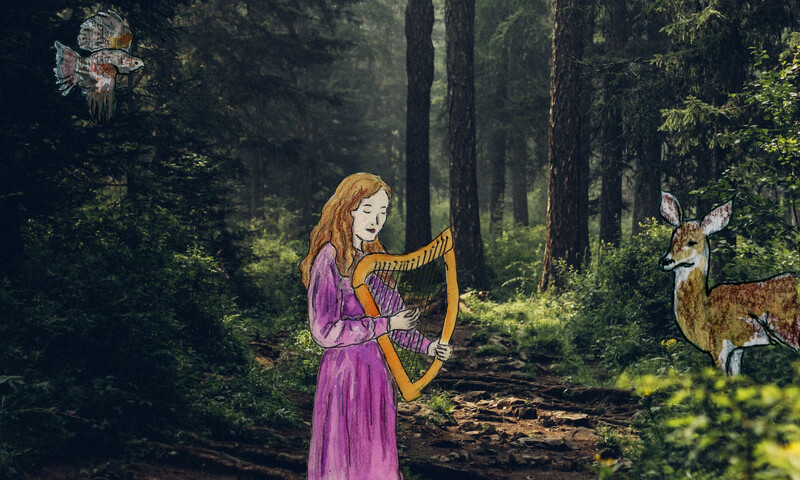 She has authored a children’s fantasy novel set on an island very much like Vashon, and has written and illustrated a children’s herbal comic that ran for two years in the acclaimed herbal journal, Plant Healer Magazine. Previous PostPrevious Ready To Write? Now’s The Time!